Welcome to our blog! Omnicor is the leader in repairing, renting, and selling medical equipment. We provide equipment maintenance and rental at any time that you need it. We’re able to go on-site to repair services at any time of day. In addition, if you have an emergency we’re able to be on-site within 24 hours or less with factory trained and certified technicians. We provide customers with thorough equipment maintenance and great customer service. In our blog, we’ll cover many different topics that can help you pick the right medical equipment for you and the importance of equipment maintenance. 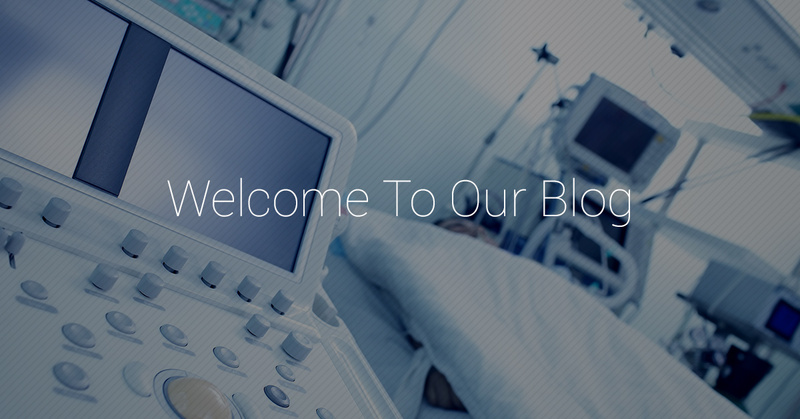 For further information on biomedical equipment and everything you need to know, read our blog. If you are looking for rentals, need maintenance on your equipment, or are interested in buying second-hand equipment, call (315) 320-4244. What Can Omnicor Offer You? Omnicor has been providing medical equipment services since 1991, which means we’re familiar with the ins and outs of the biomedical equipment industry. As a high-quality biomedical service, we’re able to help you with repairs, rentals, and sales. What sets us apart from our competition is that we provide 24-hour emergency services to any and all health care facilities all over the New York area. If you are faced with an emergency biomedical equipment problem, we can come in within 24 hours or less and repair your medical machines and equipment. Each of the technicians that work for us are experienced and certified with factory knowledge. When any equipment needs maintenance, we’re able to come on-site to repair or allow you to rent out a biomedical machine. No matter the time of day, we can help repair your medical machine or you can rent one from us. When you come to us, you’re not only going to have your equipment maintenance or rent our biomedical equipment, you’re going to have experienced technicians come to you with a warm attitude and a smile on his or her face. When you to come us, we’ll ensure you biomedical equipment works properly or that you find the correct rental equipment you need to ensure your healthcare facility works correctly. Omnicor offers a lot more than just an equipment maintenance. There comes a time when your healthcare facility will need our services either because you need rental equipment, want to buy equipment, or need a repair completed. As a leader in biomedical technology and medical equipment, we can offer services to ensure your medical equipment is working properly. We have many benefits to each of our services that range from keeping track of your equipment, field service, and providing an extensive collection of medical equipment and supplies. We are able to provide you with all of your biomedical equipment needs for a great price. To find out more about our services or to request a service call, contact us. We look forward to helping you with all of your equipment maintenance, repair, and more.